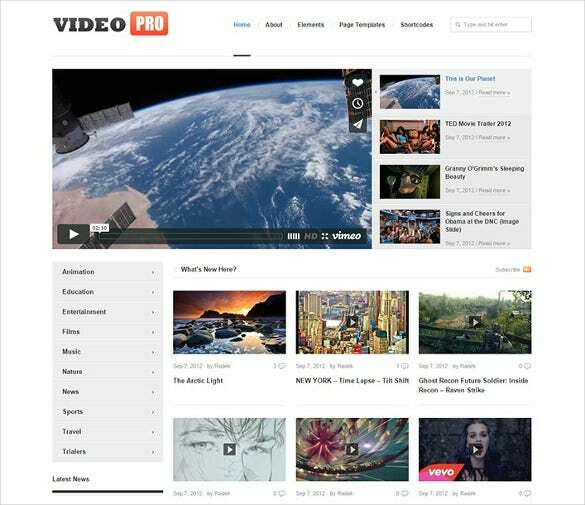 WordPress video themes are designed for video blogs and similar multimedia based content. They are feature-packed to make your website a sure hit. 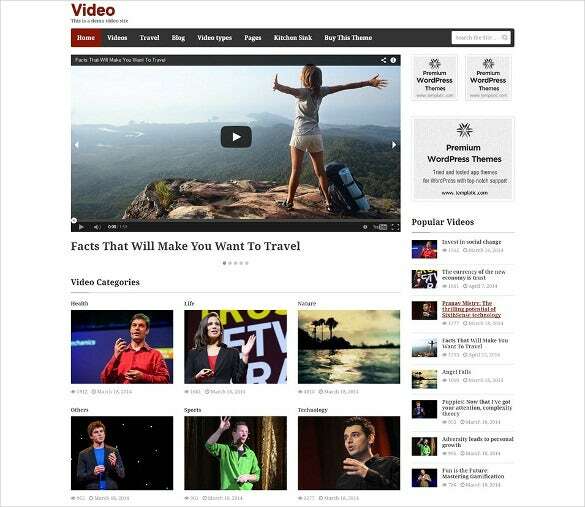 Video templates are fully responsive, thus they adjust to whatever device or screen size you display them on. 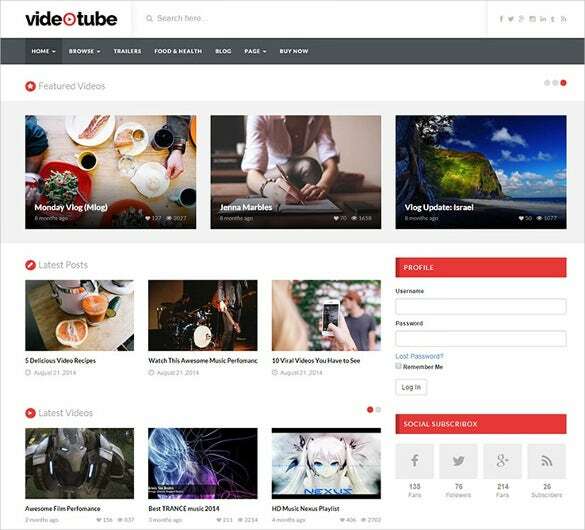 They also have a rotating video carousel, making all your videos instantly accessible.You may also check Video Blog WordPress Themes. This is a template design that has an excellent admin pane. Installing this template design is very easy and the template design can support a good many number of videos. The videos can be viewed easily. 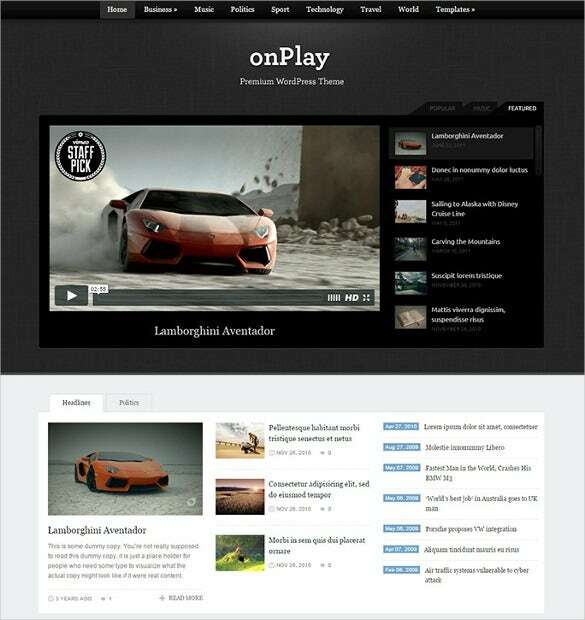 This is a video WordPress theme that has an array of responsive features. The template is 100% navigable and the user can move about the template with ease and speed. The template is SEO friendly. 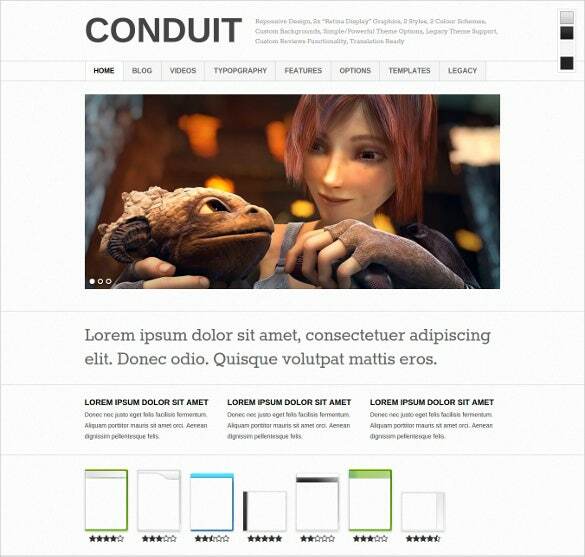 This is a design theme that has a number of technical features. Yet the theme is simple and can be used very easily. The design also has embedded instructions that can help the user to create some of the most stunning websites. The user can employ this theme to make some of the most attractive music websites. The images provided on the design are print ready and are much retina friendly. The template has a great slide show. This is a video WordPress theme that can be used for the purpose of making some of the most effective websites for music. The template has been provided with an array of communicative and attractive icon buttons. This is a template format that has a great background theme. The template is fully editable. The user can not just change the content matter of the template but at the same time can also change the background theme. 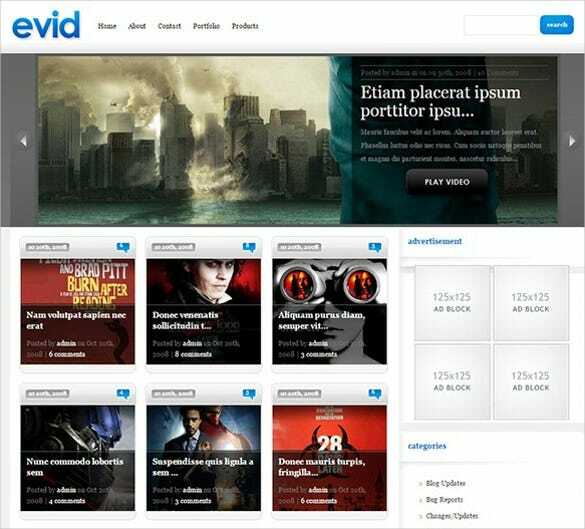 This is a theme layout that can be used for the purpose of making responsive music websites. 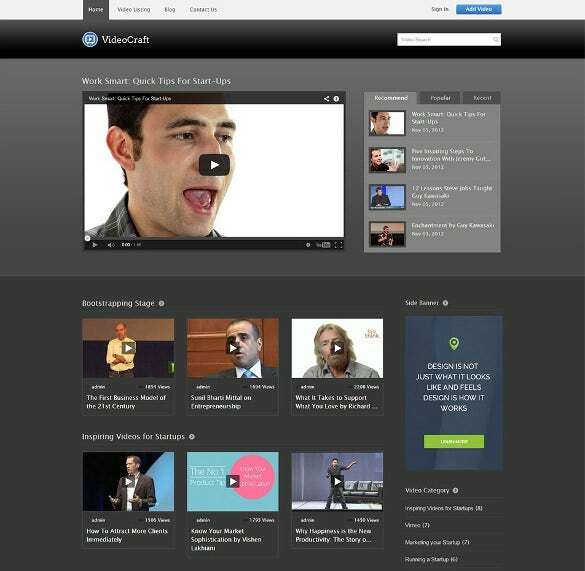 The technical features of the design are such that video embedding does not slow it down. 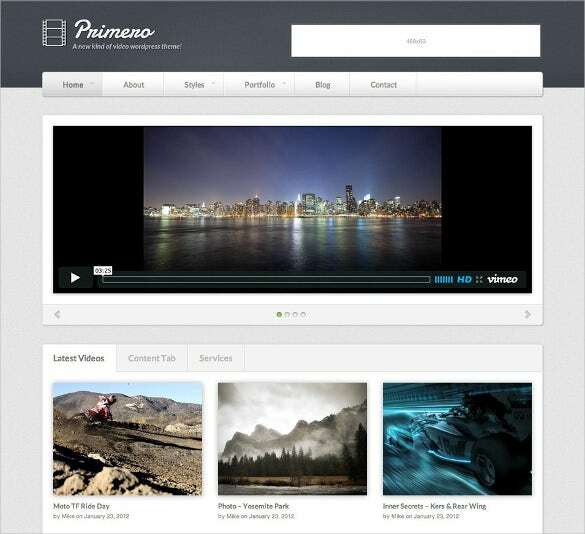 This is a video WordPress theme that can be effectively employed to make a great music website. The theme is compatible with a wide array of browsers. The websites developed with the help of this design can be opened across a wide set of devices. This is a design layout that can be used to create innovative and exciting music websites. The images provided are of great quality. The video streaming that is facilitated by this design is also of excellent quality. The template can support great graphics and photographs. The user can upload a good number of videos. The user can easily access the design from the internet, where it is available in the form of word document, PSD and PDF. Stylish yet simple are the ways that one can describe this template theme. The user can easily edit and change the template and create some of the most innovative and creative websites. This is a template design that ca support a good deal of information. The information can be furnished in the form of paragraph style of writing or even in the form of bullet points. The template is supported by English Language. This is a design layout that can be used for the purpose of making excellent music websites. The template has been provided with an array of responsive icon buttons. These icon buttons can help to make the website super attractive. 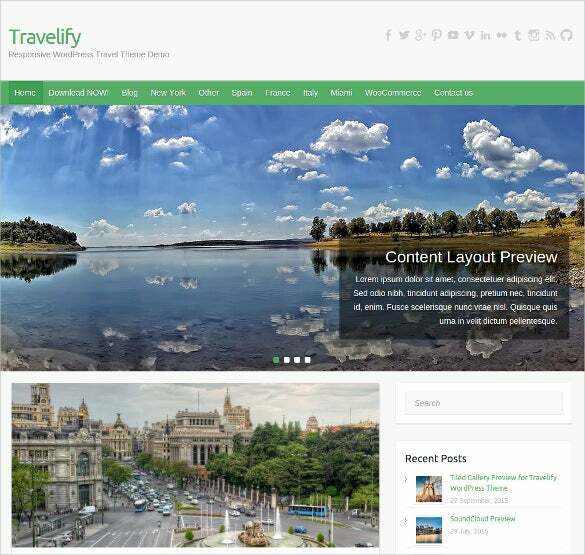 This is a theme layout that has an array of responsive features. The template can also support extra pages so that the user can create an elaborate and comprehensive website. The look is simple and elegant. This is a template design that can help the web designer to furnish a huge volume of information single handedly. This navigable template design can prove to be one of the biggest assistance to the designers. 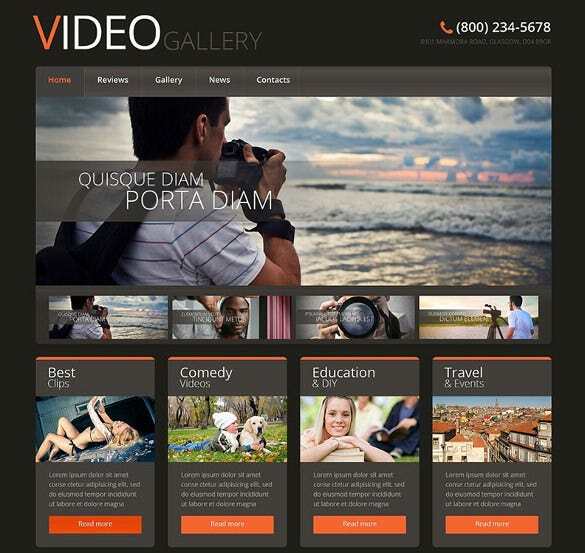 This is a template design that can be used for the purpose of making highly illustrative websites. The template has a great slide show. The slide show is smooth, layered and organized. 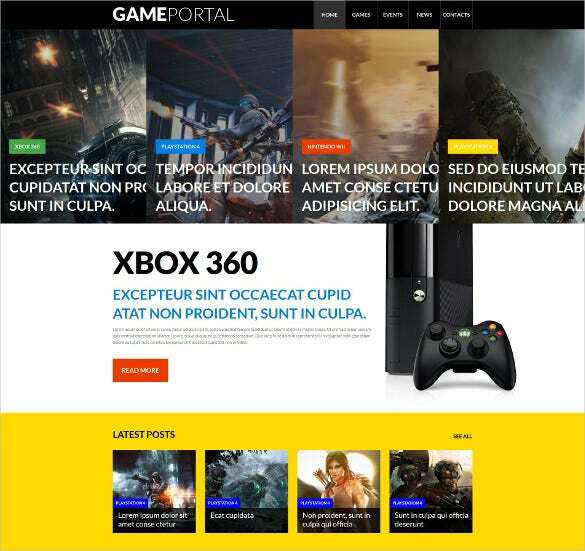 Use this template design to create simple yet highly operative websites. The simplicity of your website is sure to attract a larger gamut of viewers. There are templates with block-style displayed as well, like a magazine. The swankiest of these templates come with an unlimited number of colour skins, including light and dark schemes, tailoring the look of your site to your tastes. Video WordPress Themes come equipped with advanced control panels, automatic search engine optimization and advertisement management. 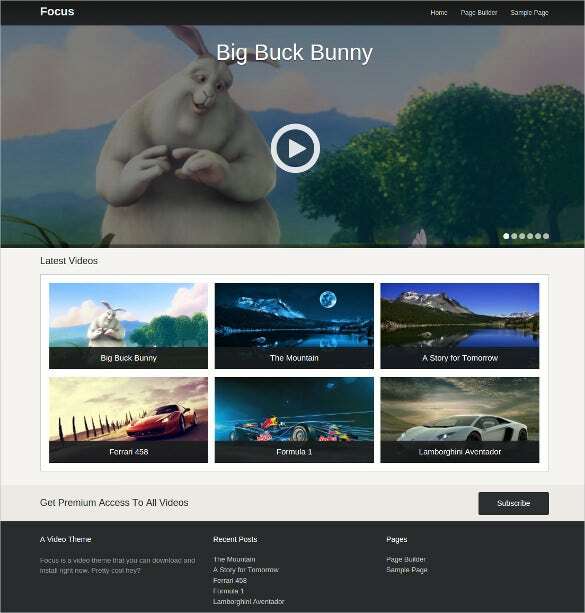 They also have the option of allowing custom widgets and are compatible across all major browsers, thus making the best video website accessible across browsers. Choose templates with traditional rolling credit effects, which come with background customisation as well. 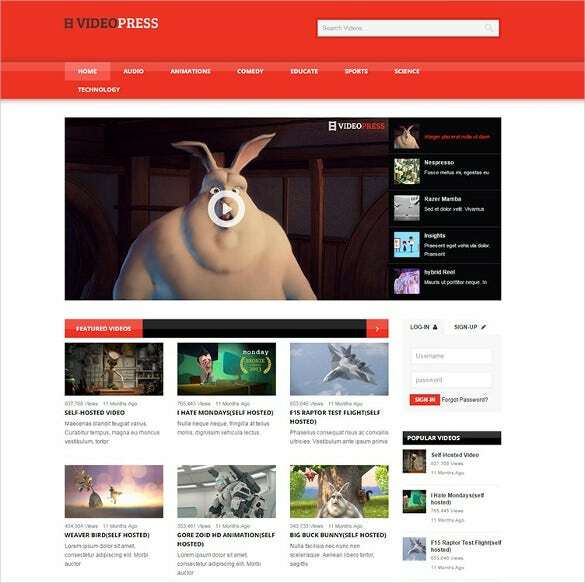 They have inbuilt code that makes video loading faster, which is a boon for users.You may check YouTube WordPress Themes. Not only do these templates allow users to embed and upload videos, but also they boast of automatic thumbnail generation. They come equipped with “like” options and a view counter to gauge a video’s popularity. Since these themes come with drag-and-drop components, they are very easy to set up. 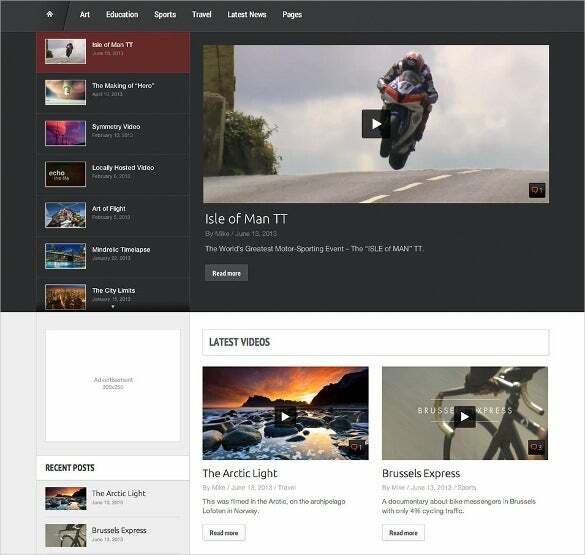 The video layouts are flexible, as are the design options. The best of these templates are optimised for and are capable of handling high definition video as well! Modern video templates come equipped with options of sharing it on various channels of social media. 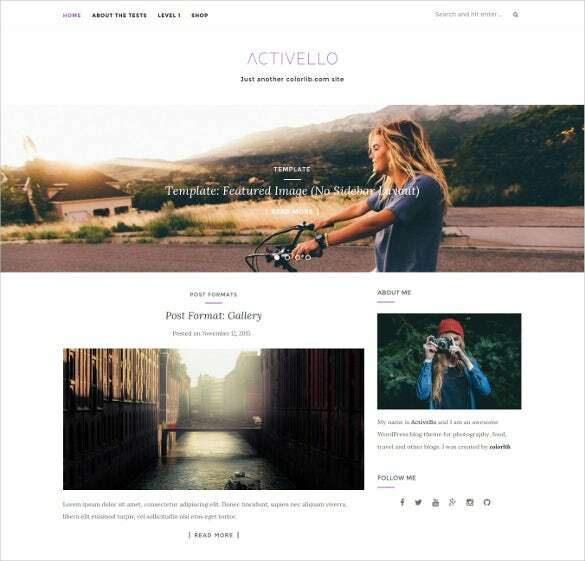 Sites like YouTube, Blip, Vimeo, DailyMotion, SoundCloud and Metacafe are all supported.You may like Cinema WordPress Themes. 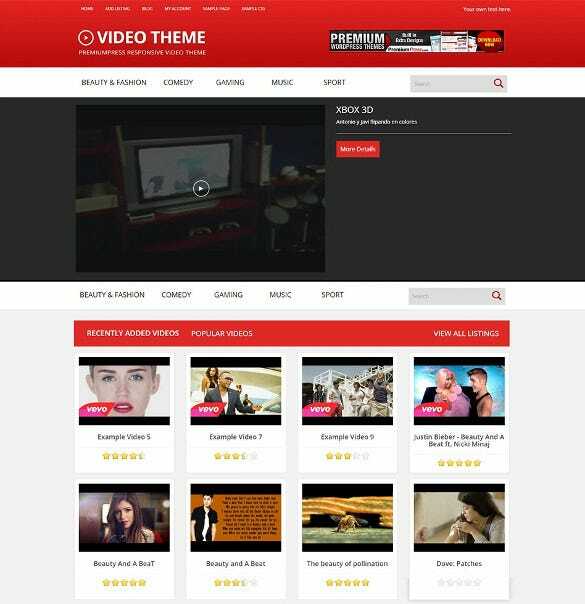 The video WordPress themes and templates can be use to create some of the most exciting and interesting music websites. The users can save a lot of time through the employment of these designs.